(from Press Release) – Adams Golf introduces the latest offering of its successful and industry-leading Idea franchise with the new Idea Pro Black irons. Designed for skilled players, the premium set features eight tour-proven muscle-back irons with forged carbon steel heads and a distinctive black nickel ion finish. With a precisely located center of gravity, the Idea Pro Black irons deliver a penetrating ball flight for superior shot making ability with an exceptionally soft feel. The traditionally forged muscle-back blade features an adjustable weight port in the flange that allows the better player to customize the set to their exact swing weight specifications. Each head has CNC milled grooves with the maximum allowed volume by the USGA for consistent spin and control in all playing conditions. A thin top line and beveled trailing edge that reduces turf interaction makes this a forged set that definitely appeals to the better player. 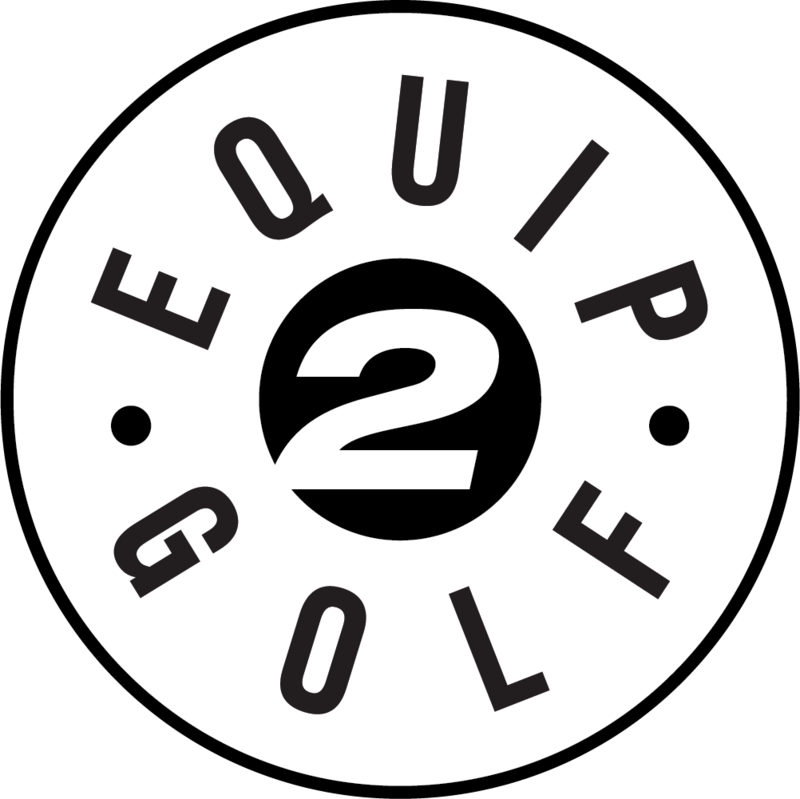 In addition, the constant reduced offset through the irons offer superior control for players wanting to work their ball flight. The stock shaft for the Idea Pro Black iron set is the KBS black steel shaft, which debuted last year and was in the bags of 10 PGA Tour champions by season’s end. Designed for better players, the KBS shaft was engineered with moment of inertia analysis to increase stability from grip to club head to enhance results of well-executed swings. The Golf Pride Velvet grip is the stock offering in the 8-piece set. With a limited initial release of only 1000, Idea Pro Black iron sets begin shipping to golf shops May 1st with a suggested retail price of $1,099.99. 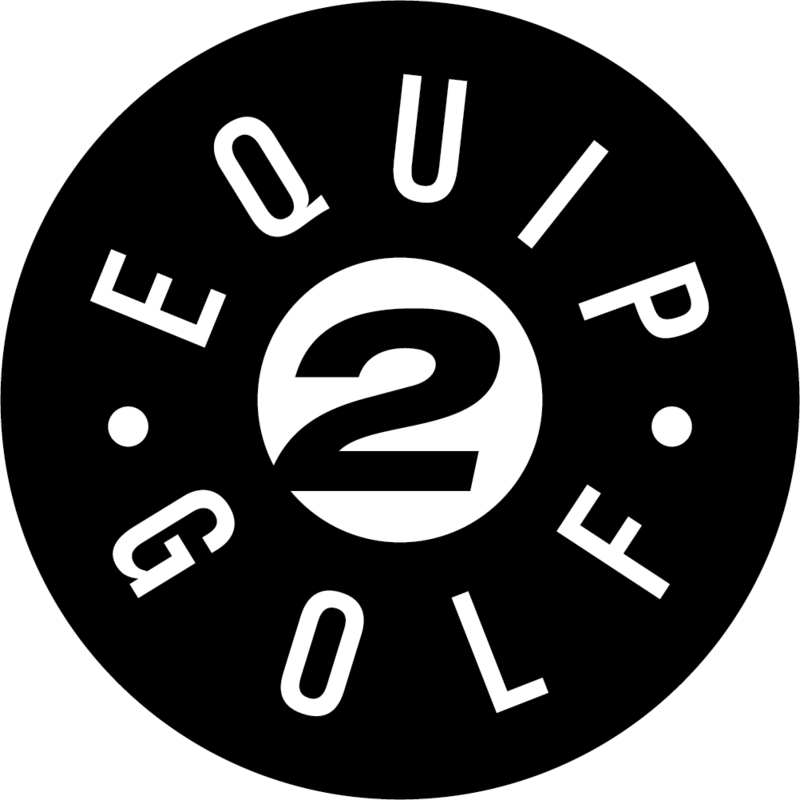 For additional information on the Idea Pro Black irons and other Adams Golf products, visit their website at www.adamsgolf.com.